Hallmark Kitchens Limited | Design, Supply and Installation of Professional Catering Environments. Hallmark Kitchens Limited have over 30 years experience in the design, supply and installation of professional catering environments. 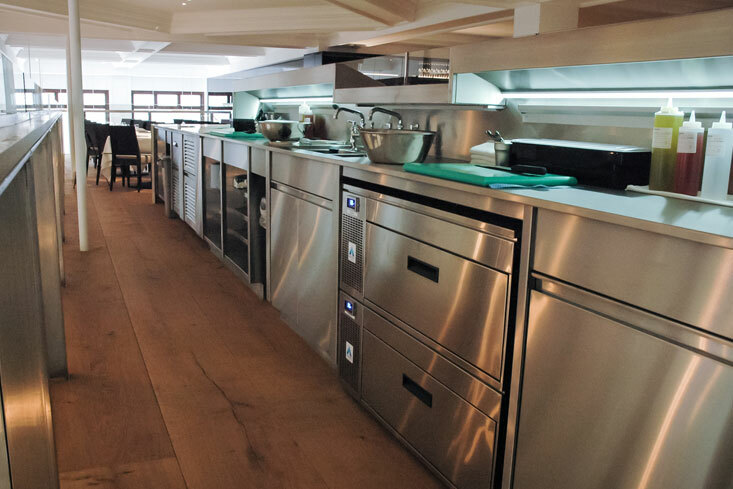 Combining our industry experience, market knowledge and a focus for customer satisfaction, Hallmark are able to meet the needs of all clients and deliver commercial catering projects in a number of sectors. Hallmark Kitchens Limited are with you every step of the way. We offer free site surveys to understand your requirements, your catering operations, equipment needs, budgets and site conditions. 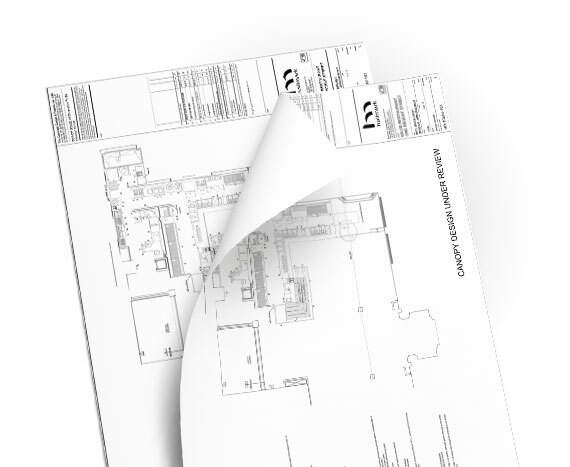 From our initial meeting, concept drawings are produced using the latest design software and industry techniques to produce lifelike visuals to bring your project to life…. From this stage, a no obligation quotation is produced. Contact us today for further details or to speak to a member of our team. At Hallmark Kitchens Limited we pride our business on providing solutions to our customers in all sectors with differing needs. From specialist equipment, new builds, tendering or refurbishments. Our experience ensures that our team are able to deliver a quality service and customer satisfaction no matter what the nature of the projects, size or scale. Visit the Hallmark Kitchens YouTube channel for regularly updated case study videos, giving you an insight into some of the amazing sites our team works in.